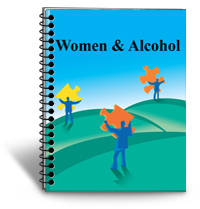 Weekly Newsletter and Free Reports! 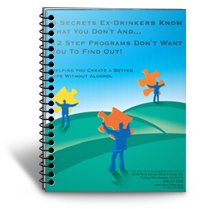 FREE REPORT: 6 Secrets Ex-Drinkers Know That You Don’t, And 12 Step Programs Don’t Want You To Find Out! You will get a confirmation email after signing up. You must reply to the email in order to be fully subscribed. If you don’t see the email in your inbox, please check your spam folder.